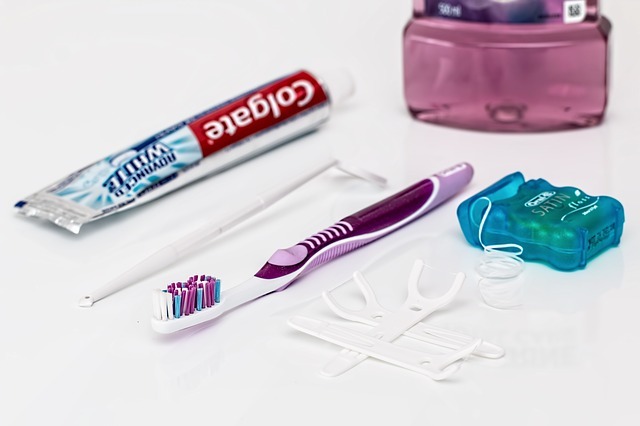 A new study presented at the 2016 American Association for Cancer Research meeting points to a connection between gum disease as a potential early marker for pancreatic cancer. The study, from a group of researchers at New York University, could possibly pave the way for early detection of this deadly disease. So, it’s more important than ever to keep our teeth and gums in good shape. And studies also show that smiles make us more attractive, lower stress, elevate our mood and make us look younger! The American Academy of Periodontology (AAP) encourages all Americans to understand the importance of periodontal health through its “Love The Gums You’re With” campaign. The AAP hopes to educate us on the importance of good oral hygiene, and the need to speak to a dental professional about periodontal health because we all love the thought of a sparkling smile and fresh breath. The AAP just launched a new tumblr page called GUMBLR (Gumblr.org) to help you take better care of your gums. This engaging site is filled with valuable information to help you find a local periodontist, learn more about gum disease and take an interactive quiz. Check it out today!